Total talking about the environment. 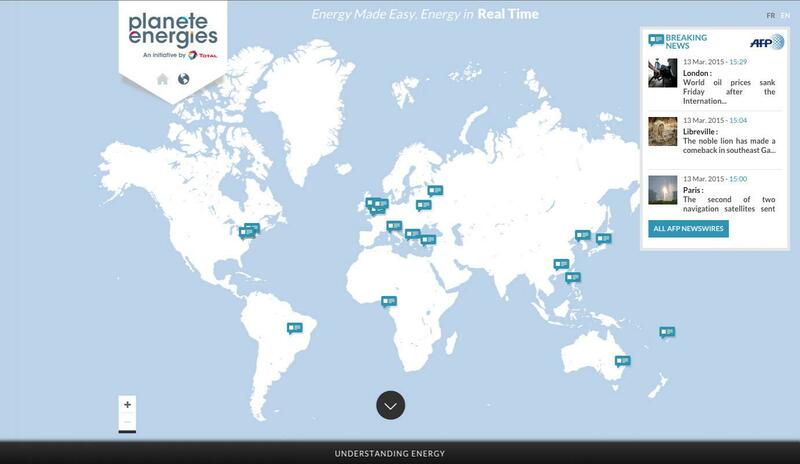 I created the map on the home page which is linked to a tweeter afp feed about the environement. The feed is geolocalised and placed on the custom google map.